Automotive locksmith emergencies don’t always occur between 9:00 a.m. and 5:00 a.m. Monday to Friday. They can happen any time of day or night and that’s why you can call upon Austin Car Key Pros 24/7/365 for the best and quickest car keys Austin Texas service! 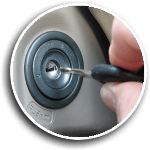 If you are in the middle of an automotive locksmith emergency, for example a car lockout, you obviously can’t come to our office so we’ll come to you wherever you are located in the Austin Texas region. From the moment we receive your call, our mobile locksmiths will arrive within 30 min! Not all automotive locksmiths in the region are as experienced with cars and car keys like we are. Our car locksmiths all have 5+ years of experience working in the profession and can service all kinds of car keys of both foreign and domestic models. There’s a reason we’re considered the leading car keys Austin TX service! At Austin Car Key Pros, car key programming is one of our specialty services. Whether you have a domestic or foreign car, we’ll program your car transponder keys, chipped car keys, car key remotes, and car key fobs. If it’s a car key emergency, we have your programming needs covered 24/7/365! 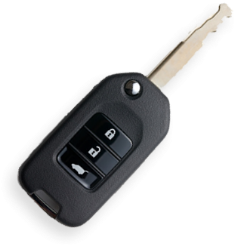 For the best car key Austin TX service, contact Austin Car Key Pros. If you have lost, broken, or misplaced your keys, all you have to do is get in touch with us. Since we give up front pricing, there is no guesswork to the work that we do. We make sure to keep our customers informed about everything that is going on with their keys and with their car. Austin Car Key Pros works in the South Austin, North Austin, East Austin, and West Austin areas. All of our technicians are licensed, bonded, and insured. 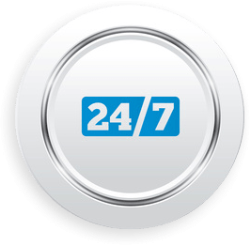 The service that we give is fast and friendly 24/7 locksmith service. 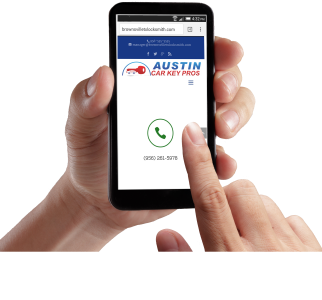 When you contact Austin Car Key Pros, you can be assured that you are not only going to get expert technicians sent out to your location, but you are also going to get up front pricing and a 30 min response. As soon as the call is made, we will send out one of our mobile locksmiths to get the job done right. 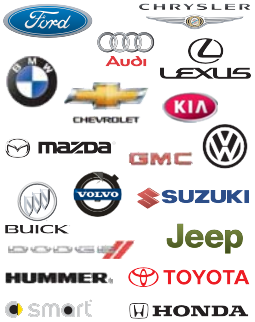 Austin Car Key Pros is the best company in the area for car key replacement. It is good to know that there is a company that specializes in car keys that Austin, TX residents can go to and trust.We replace all kinds of car keys 24/7/365, regardless of whether you have a foreign or domestic car. 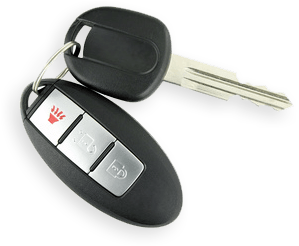 We also replace transponder keys, car key remotes, proximity keys, and smart keys. Many people do not realize that it does not have to be a hassle to replace a car key. Automotive key replacement can be difficult if a person only deals with a car dealer. 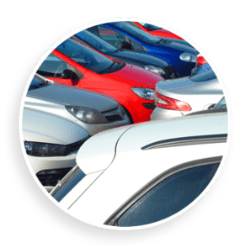 Many people think that they have to go back to their car dealers in order to have them make keys for their vehicle. 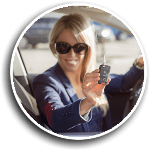 The great thing about Austin Car Key Pros is that we work quickly, efficiently, and provide upfront prices to ensure no unpleasant surprise fees for you. A dysfunctional or faulty ignition switch endangers both the driver and the passengers and could result in severe accidents. Your ignition could suddenly turn off in the middle of driving or the wheel could suddenly lock, steering you into the wrong direction. 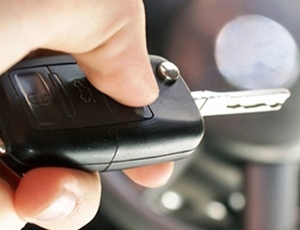 If you notice that something is wrong with your car key ignition, don’t hesitate to call Austin Car Key Pros 24/7/365. At Austin Car Key Pros, we replace, repair, and rekey faulty ignition switches efficiently and at a price you can afford. Whether you need an ignition repair or you need to completely replace your ignition, you can count on us for the fastest and friendliest car keys Austin TX service. 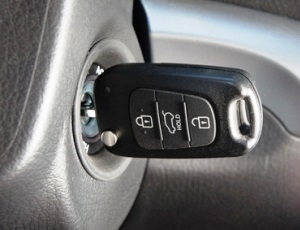 We can even make you a new car key for your ignition that matches the car door. There are many different reasons why you may need to find a company that can program car keys. Residents of Austin TX and surrounding areas can rely on Austin Car Key Pros for car key programming and all automotive locksmith issues. Our company is around and ready to meet any of your needs as fast as possible. There is no need to have to wait for weeks and weeks for a car dealer to program your car keys. Our automotive locksmiths are professionals in programming car transponder keys, chipped keys, car key remotes, and car key fobs. And remember, we specialize in all car makes and models, so it doesn’t matter you if have a foreign or domestic vehicle. No problem is too big for the car locksmiths at Austin Car Key Pros! If you or a friend are in the unfortunate situation of being locked out of your car, call Austin Car Key Pros 24 hours a day, 7 days a week, 365 days of the year. We cover Austin, Texas and all surrounding areas, so if you need our help in a car lockout, we’ll respond and come to you within 30 minutes! 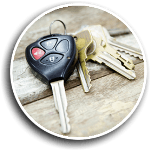 We offer the best car keys Austin TX service because all of our locksmiths are licensed, bonded, and insured. More importantly, they all have at least 5 years of experience in the field so they know what they’re doing and how best to do it. When you’re locked out, our experts will unlock your car door or trunk, rekey your locks if needed, and cut you a new car key on the spot! I found myself locked out of my car at 4:00 a.m. after a party. I called Austin Car Key Pros and they were there within 30 min, unlocked my car door, and made me a spare key! Timothy D.
When I needed to program my car keys, I first called my car dealers. Then I called these guys and they quoted half the price for better quality service! Caitlyn W.
Car Keys Austin Texas https://austincarkeys.com/ 4.0/5 based upon 23 reviews.